The workbook materials (Teachers Manual, Student Workbook, BE Binder) are sold separately here. Bring powerful life and learning skills to the children in your classroom, daycare, or home with the Power Brain Education Instructor Certification Course. Help them deal with stressors, feel their self-worth, express their creativity, and focus on their goals. What is Power Brain Education? Brain Education is a philosophy and method that uses brain and body to develop anyone’s full potential. 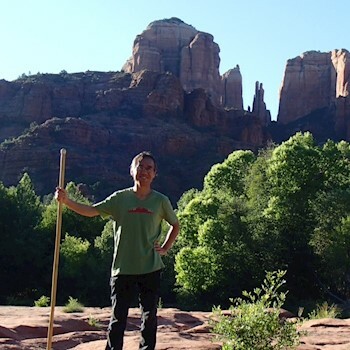 Neuroscientific knowledge informs the techniques, which are rooted in Eastern mindfulness practices. 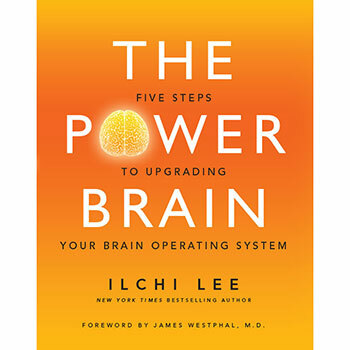 Creator Ilchi Lee developed and refined Brain Education over the course of 35 years through his research and teaching. 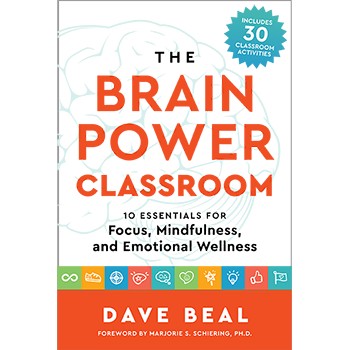 Power Brain Education has been taught to more than 10,000 teachers, parents, and students in about 400 schools in the United States, including 200 in New York City, by Power Brain Education. Kids learn about their brains and how to manage them in order to find and follow their dreams. 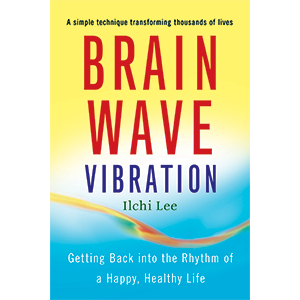 Created by Ilchi Lee and the Korea Institute of Brain Science, Brain Education has now been shared with more than 1000 schools in 10 countries worldwide. 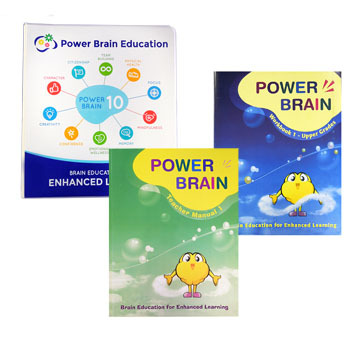 This course is based on Power Brain Education’s Brain Education for Enhanced Learning program. The program contains 15 lessons that can be taught to children in 60 to 90 minute sessions. Each lesson has a specific topic and includes a combination of physical, emotional, and cognitive exercises. These exercises are also organized into the Power Brain 10, which are essential areas of improvement for producing focused, engaged, and successful students. These areas are Team Building, Physical Health, Focus, Mindfulness, Memory, Emotional Wellness, Confidence, Creativity, Character, and Citizenship. The exercises can be incorporated into the school day as needed to enhance these different areas. The Power Brain Education online course will go over each lesson and let you experience the powerful effects of the exercises for yourself. You’ll also get practice teaching the Brain Education exercises so you can confidently use them with your kids right away. Included is a special segment for parents on how to apply Brain Education in key situations for better success, such as homework time and bedtime. For this course, Power Brain Education’s two-day workshop was videotaped with both parents and techers participating. You can follow along with the live participants as if you are really there. The course has been broken up into 9 chapters of 39 easy-to-follow session videos for a total of 9 hours of instruction. The workbook materials for this online course (Teachers Manual, Student Workbook, BE Binder) can be purchased separately here. How do I receive my Power Brain Education Certificate? After you complete the course, email support@changeyourenergy.com stating "I have finished the Power Brain Certification Course Level 1. Please send me my certification survey." We will email you the survey within a few days. Both Power Brain Education and CYE will review your submission, and if satisfactory, will email you your Certification of Completion in a PDF file. If you require improvement on any survey questions in order to be eligible for your certification, Power Brain Education will reply with necessary guidance and ask for a resubmission of that question(s) within two weeks, unless you request an extension. The Power Brain Education Instructor Certification Course gives you the knowledge, practice, and permission to teach Brain Education’s revolutionary methods to the youth for which you are responsible, including your own class or family members, or to teach it on a volunteer basis. Brain Education for Enhanced Learning (BE) has helped improve the level of student engagement, which has led to a more focused learning environment. Our students have raised their achievement as measured by traditional and nontraditional domains. Since we introduced BE, they are more confident, and they interact in a much more positive way with other students and adults. In my classroom observations, students are able to sustain their concentration for a noticeably longer period of time in all the core subjects. [I like best] that you get relaxed and you learn new things. It makes you calm and when you smile, it gets you energy. It helps me do things better, because, I showed it to my family, and it helps them stay calm and relaxed. Building Confidence - I Can Do It! NY Coordinator for Brain Power Wellness (BPW) and a national Brain Education (BE) trainer. 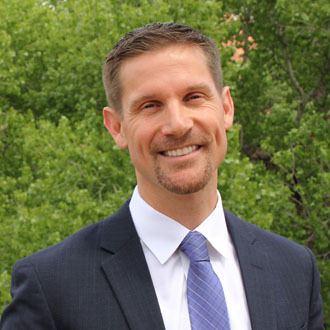 Dave has spent the last seven years training thousands of educators, administrators, parents and students how to utilize their fullest brain potential through BE. Dave has led experiential BE sessions and lectures at the United Nations and has led multiple workshops for CSA and NYCESPA, the New York City principal’s unions. I'm on physical strength and energetic balance and I totally love this course already. I did a 2 day course which I loved and this is amazing. It feels like much more than a refresher. I'm very excited about doing the whole of this online course and sharing it with teachers I know. Thank you so much for taking the time to do this.